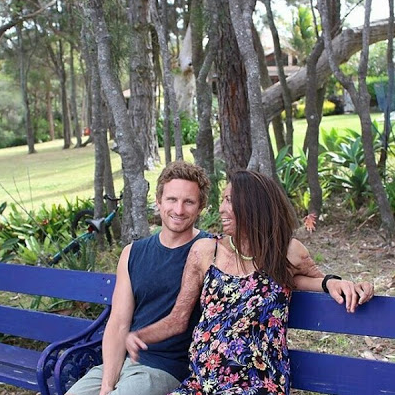 Australian burns survivor Turia Pitt and her fiance Michael Hoskin have welcomed their first child. Pitt announced the arrival of their beautiful baby boy named Hakavia Hoskin on Friday. "We will be in this little bubble got a few weeks but we wanted to pop out heads out for a moment to share the news directly with you," she wrote via her newsletter. 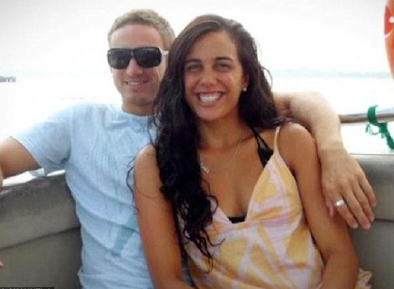 "We are totally in love, and just so stoked! " she said. 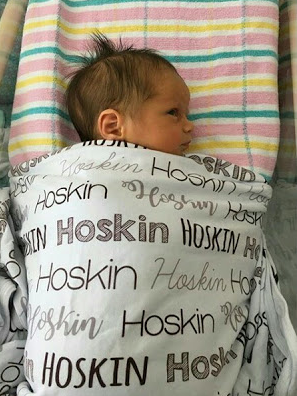 "Welcome to the world Hakavia Hoskin". 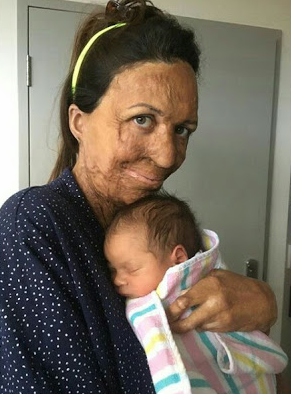 Hakavai is a word in the Shnazlanguage spoken in Zimbabwe which means "will be"
The 30-year-old motivational speaker suffered horrific burns after she was trapped in a raging bush fire six years ago. Despite her condition, Michael stood by her and took care of her the entire time.